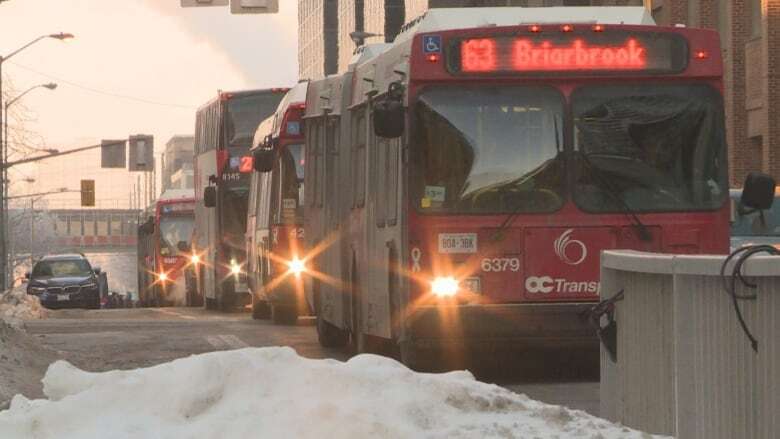 Ottawa's mayor and several city councillors have turned down a challenge to rely solely on OC Transpo this week. The challenge came from advocacy group Free Transit Ottawa, and so far 15 councillors have accepted. The group is urging residents to contact the seven city councillors who have said no, or who haven't responded. In addition to the mayor, Ottawa has 23 council seats with one currently vacant. Organizer Kirstin Pulles said the aim of the one-week challenge is to draw attention to the parts of the transit system that need improvement, and to encourage discussion between elected officials and the general public. "We want the people who are in power and who are making decisions about our transportation system to really have an understanding of some of the challenges that are facing people who rely on the transit system," Pulles said. The event is co-sponsored by Ecology Ottawa, Amalgamated Transit Union Local 279 and other groups. In an email, Jim Watson's spokesperson, Livia Belcea, said the mayor's busy schedule makes it hard for him to commit to the challenge. 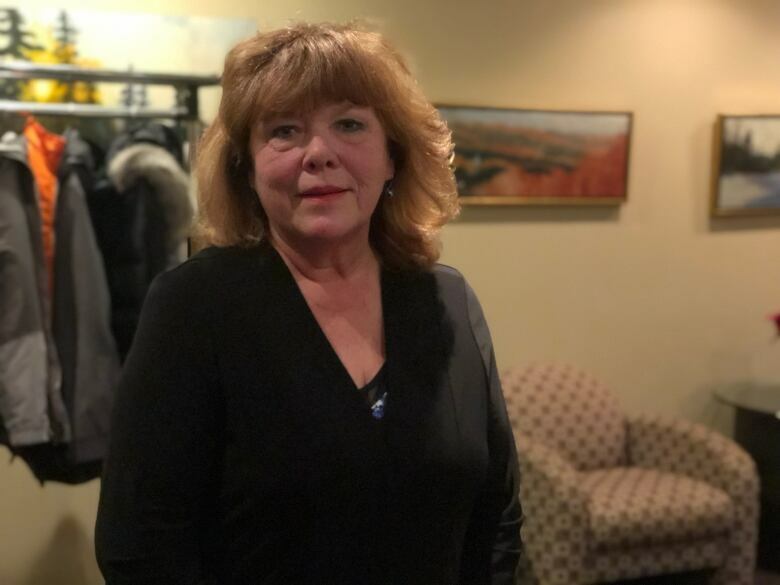 "The Mayor's schedule is very busy, often with a dozen or so events and meetings per day, in ­all­ parts of the city, from the downtown core to rural Ottawa. The mayor receives thousands of event invitations and strives to attend as many as he can, but this requires him to attend them back to back," she wrote. Belcea added Watson has his own Presto card and uses public transit "about four to five times a month." Barrhaven Coun. Jan Harder also said she plans to take transit as much as she can — but she won't sign up for the challenge. "I know that this week I'm not going to be able to commit 24/7 to taking transit. And I'm an honest person. I wasn't going to sign up and have people think, 'Wowie, Jan Harder's going to do that!'" she said. 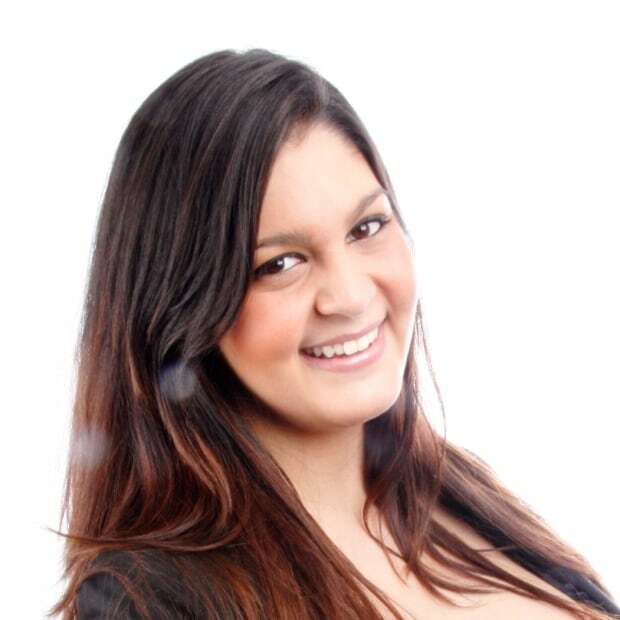 "I have a role to play as a grandparent, I'm the chair of planning. I represent more than 60,000 people. When I can this week, absolutely, you'll be able to find me on transit." That response "feels a little bit like a dismissal of the people who do rely on transit," Pulles said. ​Participants will complete daily surveys, plus a longer one at the end of the week. Free Transit Ottawa plans to collate the data and present their findings next Monday. "I think it's important that we understand what riders are going through, what riders experience on a daily basis," said Stittsville Coun. Glen Gower, who's taking part. Gower said he usually takes the bus two or three times a week, and plans to commute using OC Transpo during the challenge — although he accepts he may not be able to use transit for all his trips, particularly ones involving his children. "When I do fail at the transit challenge, that's part of the story too — identifying [and] helping people understand who don't take transit where the limitations are." 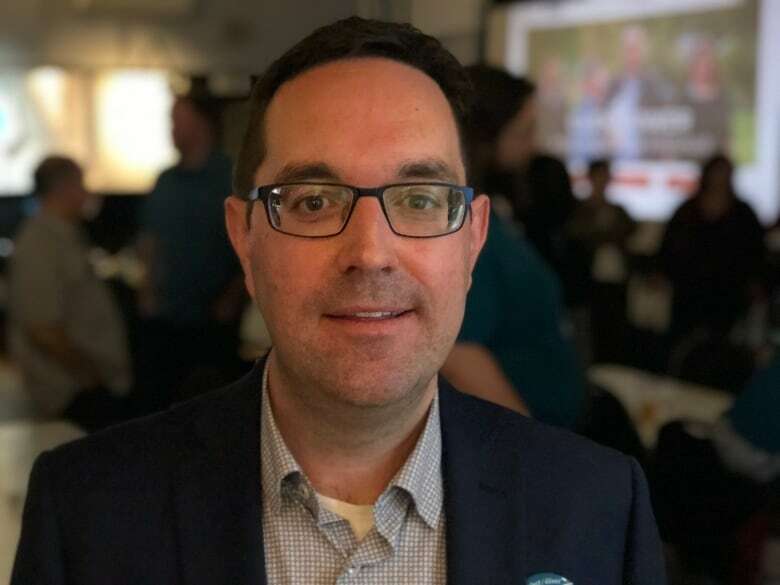 Ottawa Centre NDP MPP Joel Harden, another co-sponsor, has also signed up, as have Carleton University president Benoit-Antoine Bacon and Greg McGillis, the vice-president of the Public Service Alliance of Canada for the National Capital Region.